Transformer oil contains up to 10% air (by volume) at atmospheric pressure. This significantly accelerates its oxidation and reduces dielectric strength. Therefore, the oil in large transformers must be degassed. 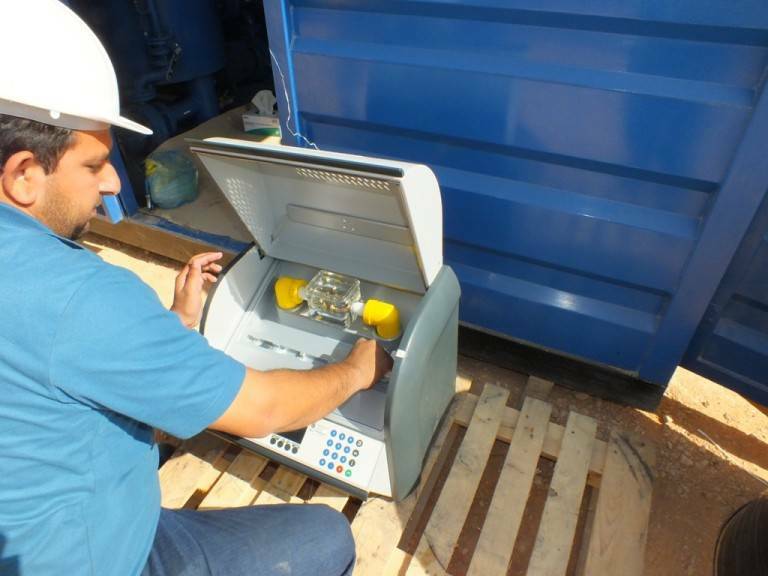 Before putting the oil into the transformer, the residual gas content must be brought to less than 0.1% volume. The CMM-4/7 by GlobeCore is designed for degassing, used oil removal of solid particles and heating of transformer oil in power transformer with voltages up to 1150 kV. This product is used by transformer installation, maintenance and repair facilities, as well as transformer oil service facilities. Flowing degassed and purified transformer oil without used oil removal. Transformer oil heating capability — without used oil removal. Ability to heat oil filled electrical equipment with hot oil — we created new heating system globe core.